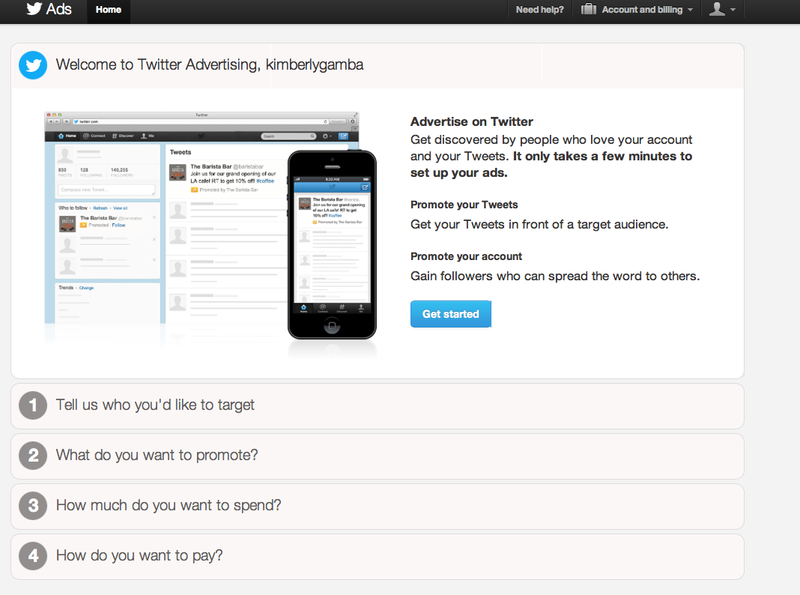 Get discovered by people who love your account and your Tweets. It only takes a few minutes to set up your ads. I will be looking into this more closely. When I have more info I will be sure to share.